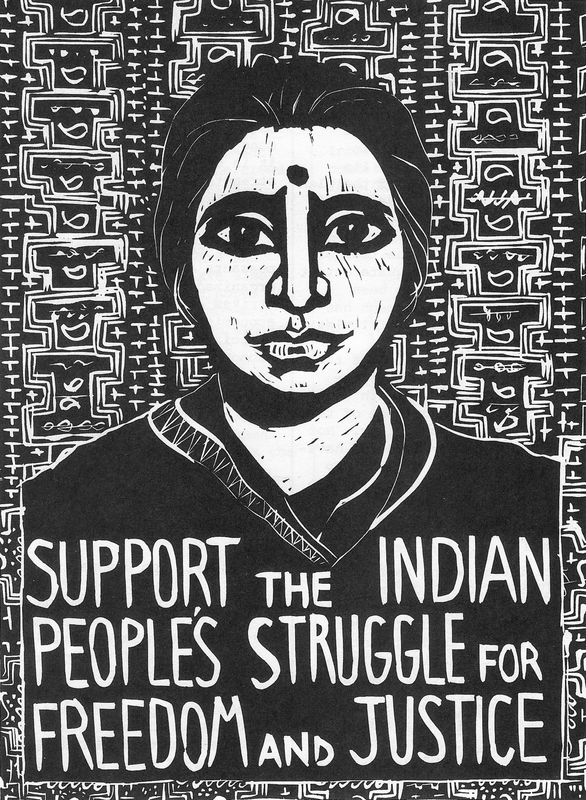 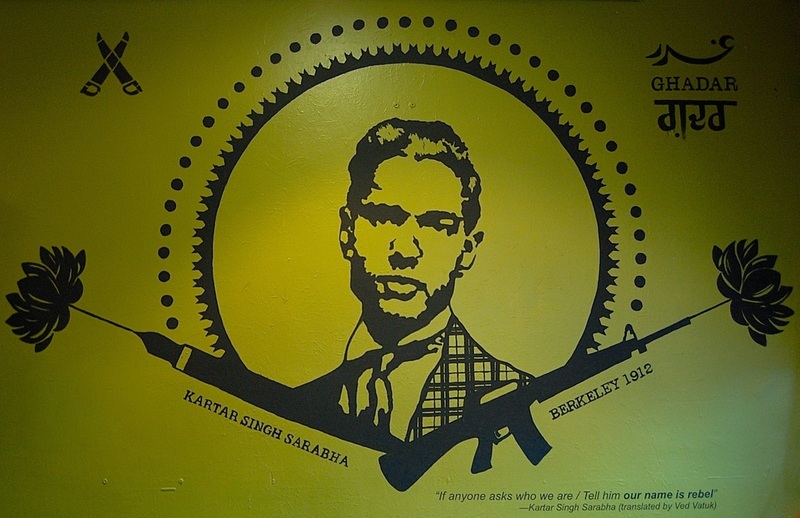 Berkeley is home to over a century of radical organizing by South Asian Americans, from Ghadar Party freedom fighters to new generations of feminist and LGBTQ organizers. 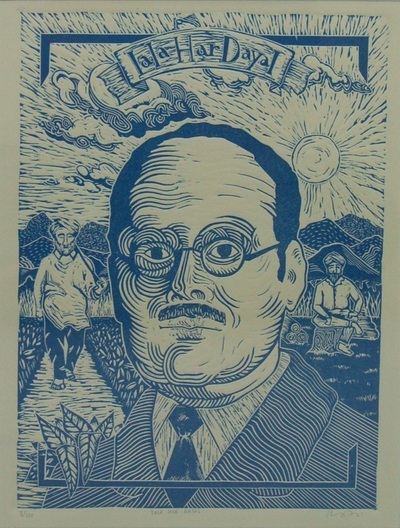 A new art show, “OUR NAME IS REBEL”: IMAGES OF BERKELEY'S RADICAL SOUTH ASIAN LEGACY ran all November 2013 in celebration of this legacy. 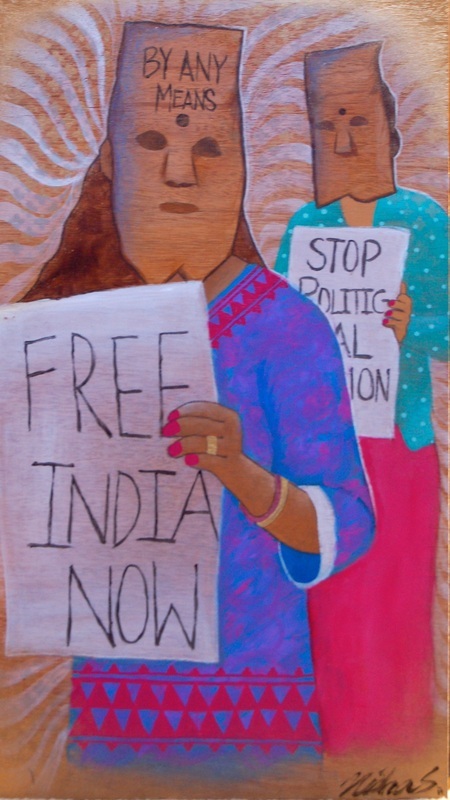 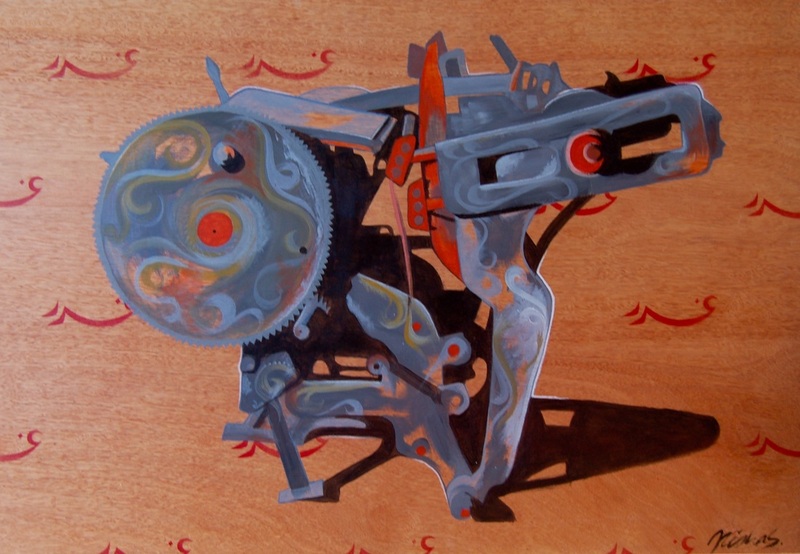 San Francisco Bay Area artists NISHA SEMBI and AMMAN DESAI brought radical histories to life through fine art pieces that included paintings, linocuts, prints, and an indoor mural installation. 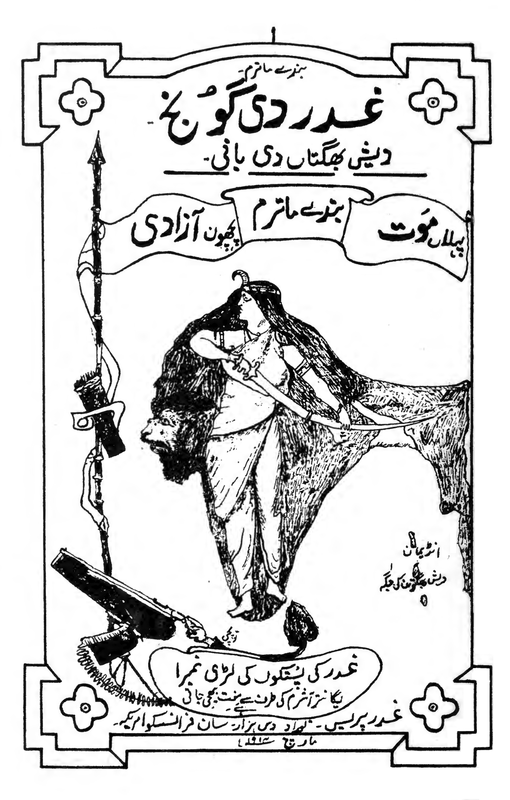 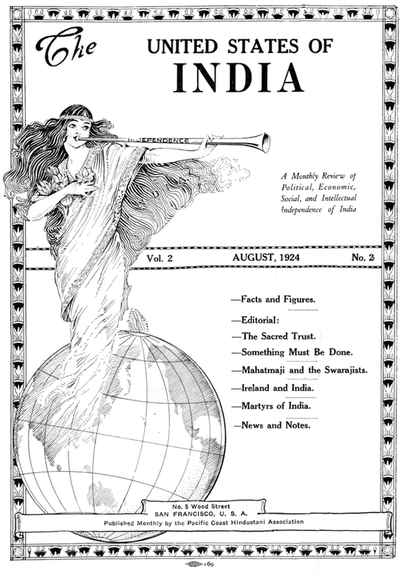 Their subjects covered a century of local South Asian American movements for justice, but with a special focus on the Ghadar Party, which celebrated its 100-year anniversary in 2013. 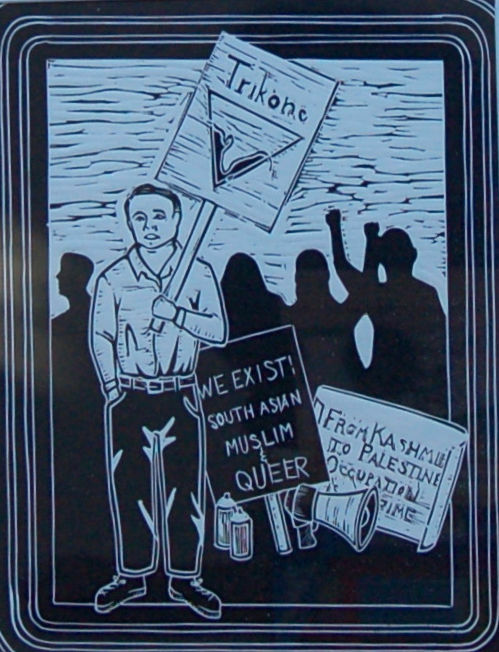 Many of the stories were from the Berkeley South Asian Radical History Walking Tour, a monthly radical history event curated by Barnali Ghosh and Anirvan Chatterjee, which just celebrated its first anniversary. 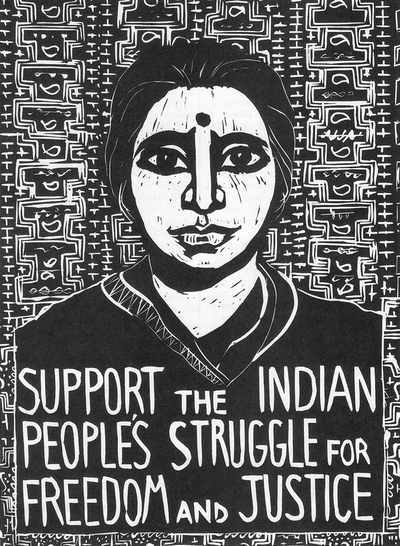 Sembi and Desai's works sat alongside some of our favorite pieces of art from the Bay Area's radical South Asian publishing history. 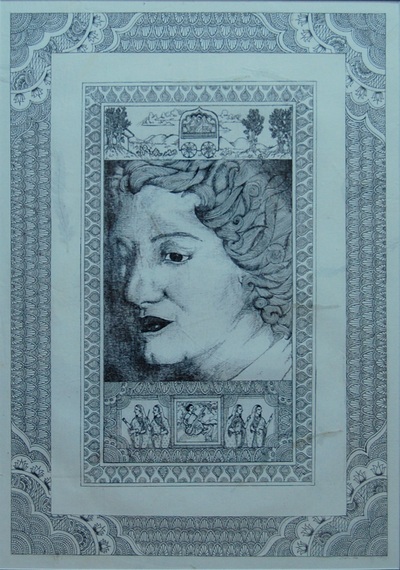 Art © the original artists. 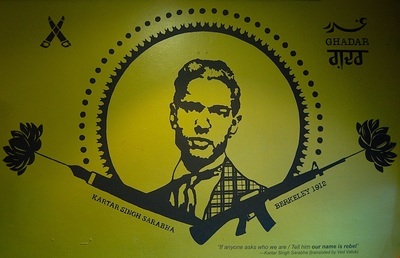 Please get permission from the artists before reusing/reproducing these images.